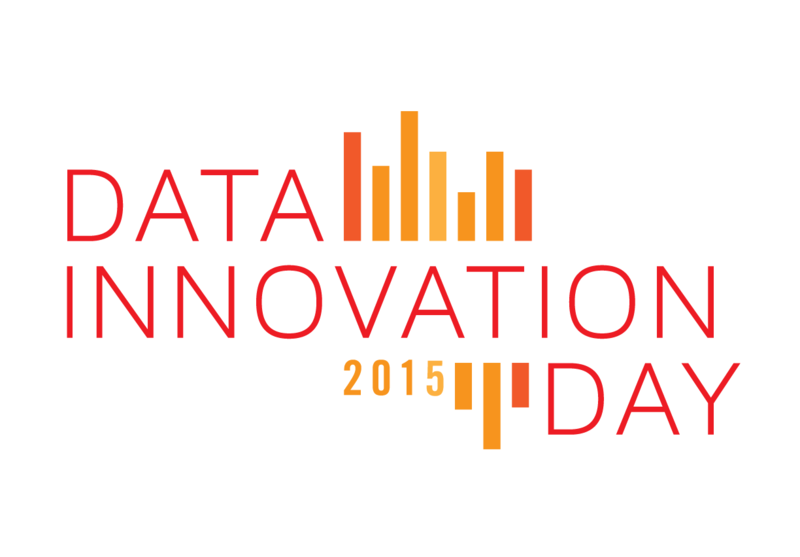 Join the Center for Data Innovation on Thursday, January 22, 2015 from 12:00 PM to 4:00 PM EST in celebrating the third annual Data Innovation Day. The purpose of Data Innovation Day is to raise awareness about the benefits and opportunities that have come from the data revolution. Participants around the world will participate in an online video discussion about the economic and social opportunities made possible by data-driven innovation. This is a virtual event, and a live stream of the conversation will be available on this page on the day of the event. Follow the conversation and ask questions on Twitter (#datainnovation).